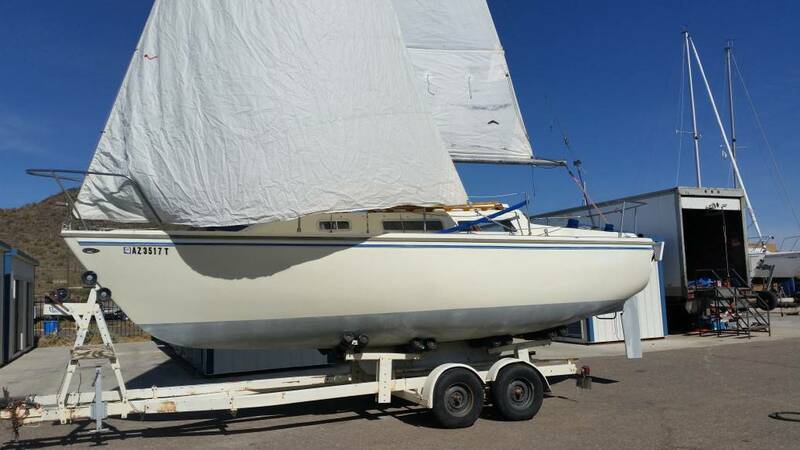 1978 Catalina 25 Swing Keel with trailer. 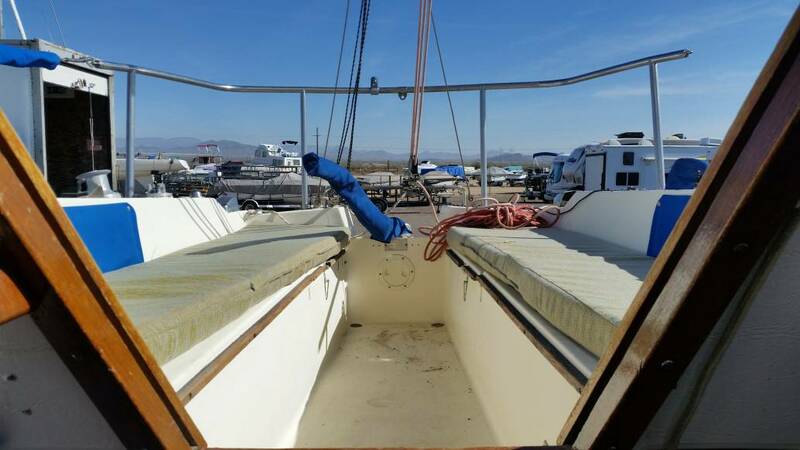 Here is an excellent opportunity to own a very original and unmolested 1978 Catalina 25 swing keel sailboat with a road trailer and extension. This is a desirable "pop top" version. 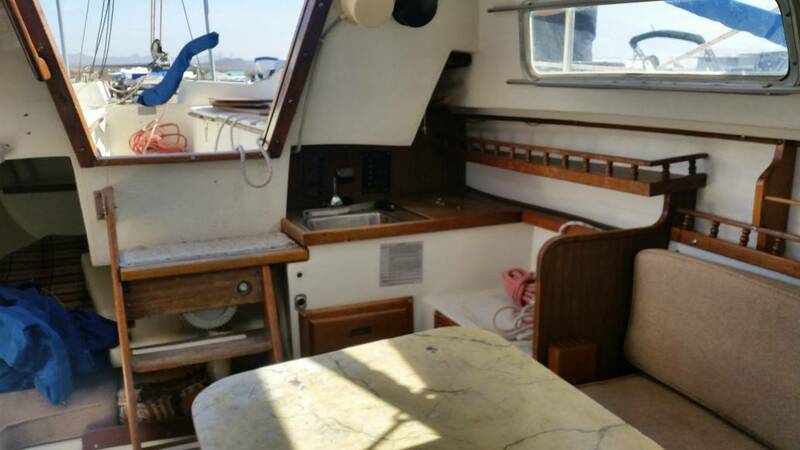 The boat comes with a mainsail and two headsails - a full 150 dacron genoa and a jib. 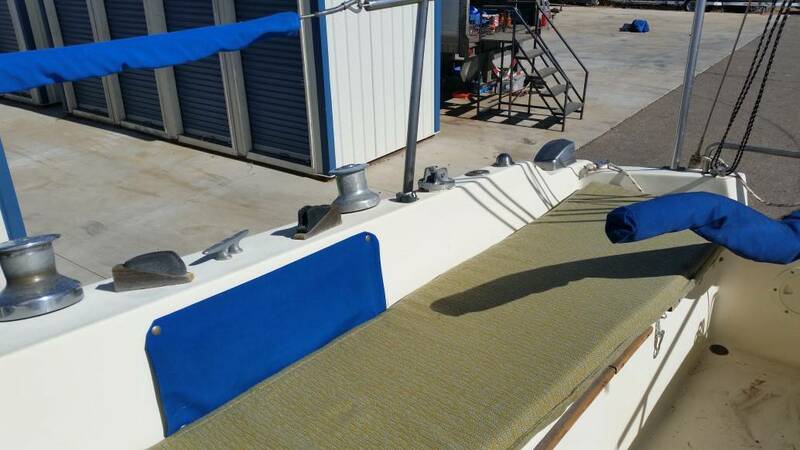 The bottom was antifouled just a few years ago and is in excellent condition. 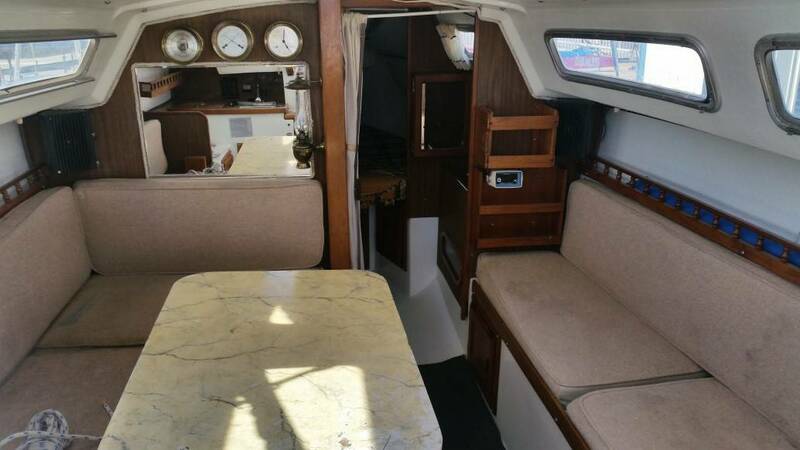 The hull and cabin present very well, but this is not a perfect or restored boat. 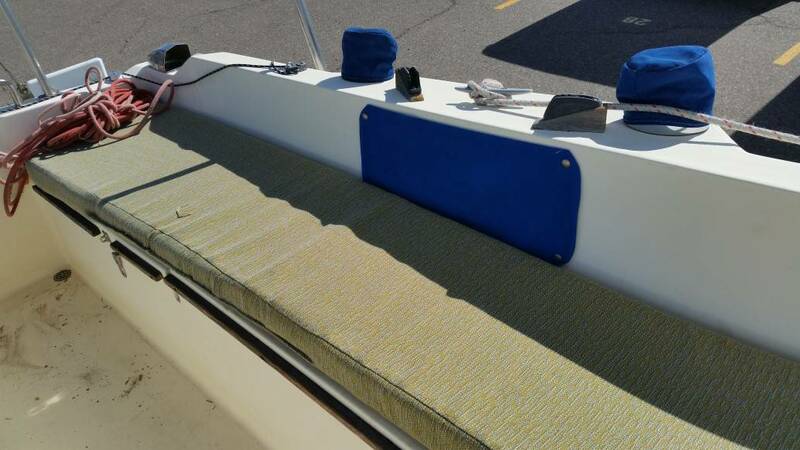 A little TLC will go a long way. 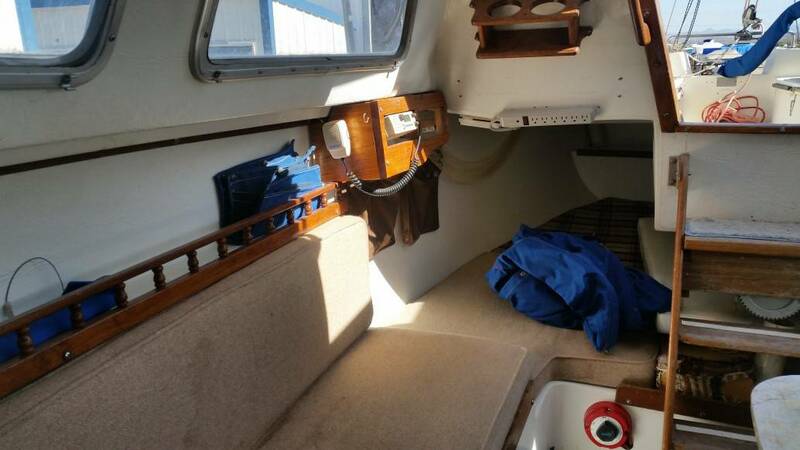 However, you can also just launch her and sail her. 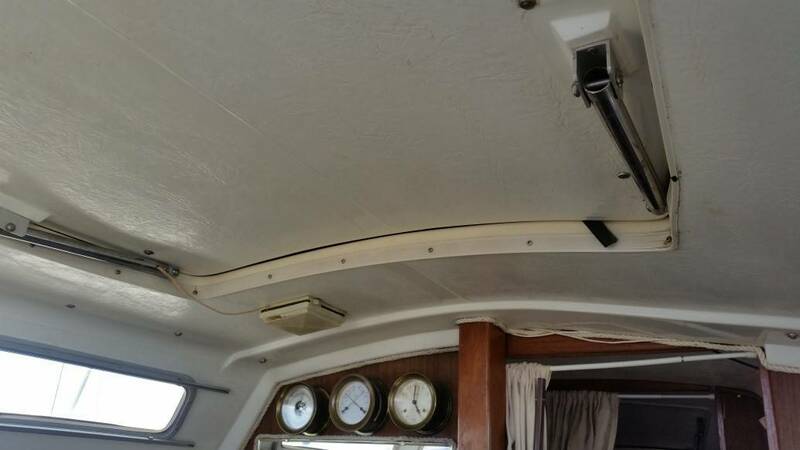 There is nothing that needs to be done to the boat that will prevent you from sailing her right away. 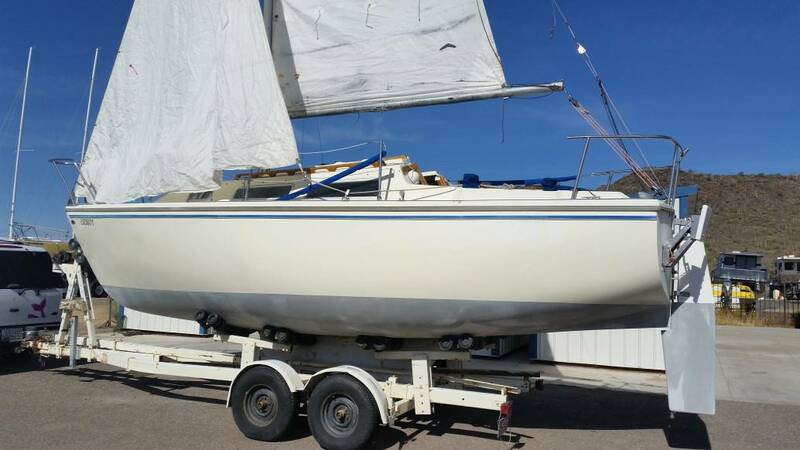 And for just $3995.00 she is perfectly priced to sail now. 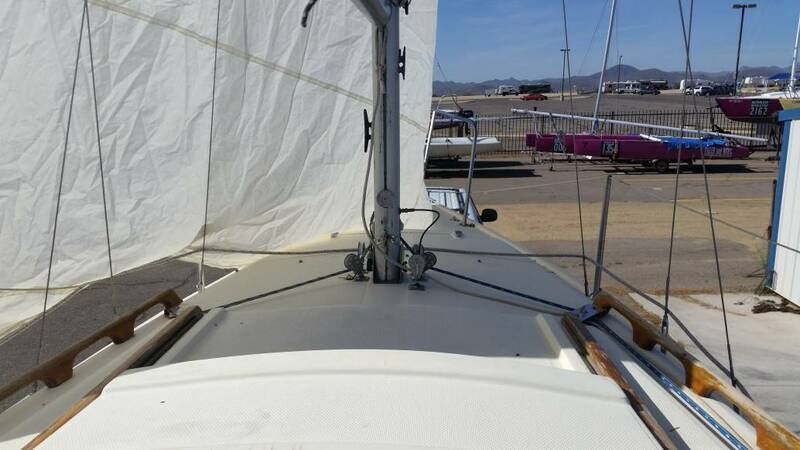 You can see this Catalina 25 at Tiller and Kites at Lake Pleasant/Pleasant Harbor. Please call or email us with any questions or to set up a time to see her.